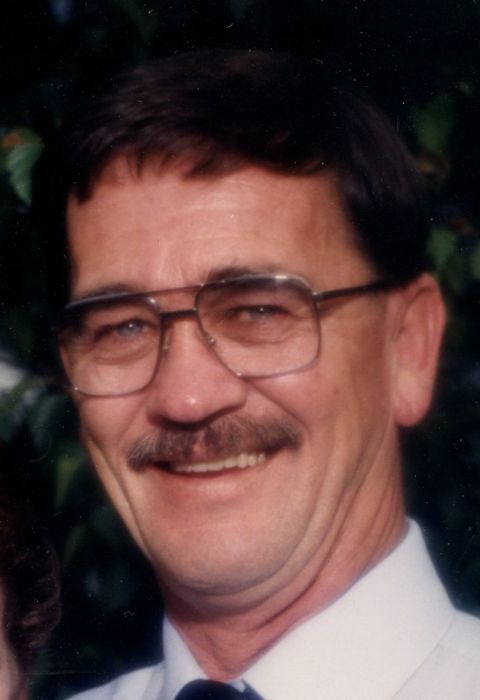 Wynantskill - John R. Fisher, Sr., 76, passed away peacefully on Monday, April 15, 2019, at The Community Hospice Inn at St. Peter's Hospital surrounded by his family. Born in Albany, he was son of the late George Fisher and Mary Hennessy Fisher and beloved partner of the late Janet Gardner Schroeder, who passed in 2016. He was raised in Averill Park and had resided in Wynantskill for the past 37 years. John was a retired heavy machine operator for the North Greenbush Highway Department. He enjoyed camping with Janet and “CC”. He also cherished his four-legged companion, Socks. John was a member of the Watervliet Lodge of Elks and the Army National Guard. Survivors include his children, John (Terri) Fisher, Rensselaer, Michael (Sally) Fisher, Wynantskill, Erin (David) Mangene, Poestenkill, Nicole (David) Wagner, Wynantskill, Tina (Tim) Mosher, Averill Park, Kenneth (late Jennifer) Schroeder, Wynantskill, Todd (Antonietta) Schroeder, Troy, Corey (Jacquelyn Chiera) Schroeder, Troy and Christine Kern, Poestenkill; 31 grandchildren; 5 great grandchildren; his siblings, George (Alexis) Fisher, Waterford, Angelo Liuzzi, Rensselaer, Angela Rose (Tom) Pleat, FL, William (Mary Ellen) Fisher, Troy and Mary (Clay) Reiniger, Averill Park; a brother-in-law, Bob Sweet, Valatie and many nieces and nephews. He was predeceased by a sister, Barbara Sweet and a daughter-in-law, Jennifer Schroeder. Relatives and friends may call at the Bryce Funeral Home, Inc. 276 Pawling Avenue Troy on Thursday, April 18, 2019 from 4-7 PM. Funeral service will be held Friday at 9 AM at the funeral home with Deacon Charles Wojton, officiating. Interment will be in St. Patrick's Cemetery Watervliet.